In September of last year, Spotify and Hulu announced their partnership package which aimed at students, providing them with both streaming services at just $4.99 a month. Now, a similar deal has made its way out of the partnership. Even though it’s not as good as the students deal but you’re still getting the best of both worlds. The new offer would allow you to save some extra bucks. So let’s dive in to see some more details on the matter. Today, Hulu announced a combined subscription offer which is now expanding to all customers. However, it comes with an important point that you should keep note of. the new partnered offer comes at $12.22 per month. This saves you a total of $5 if you’re opting to pay for the Premium Spotify subscription along with the standard Hulu subscription. The latter also includes ads, so be sure to keep that in mind. Apart from this, there is a catch to qualify for the offer. Your Premium subscription should have had ended 12 months ago or before the one year mark. If you have a current Spotify Premium subscription, you will have to pay the $12.99 per month of price to take advantage of the offer. We will keep you guys updated on more deals and offers. This is all for now, folks. 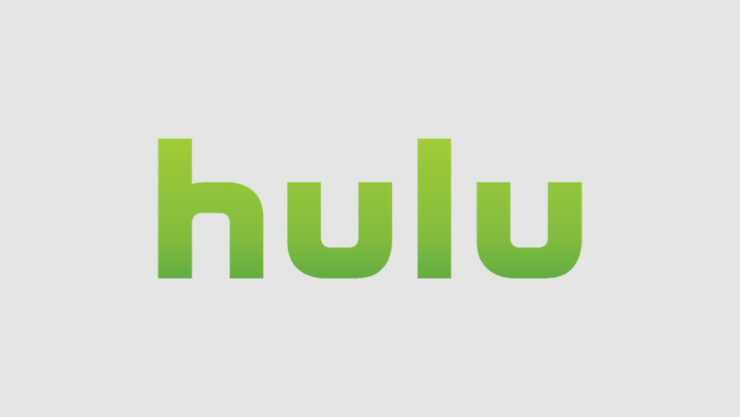 What are your thoughts on the new Spotify and Hulu partnership offer? Let us know in the comments.